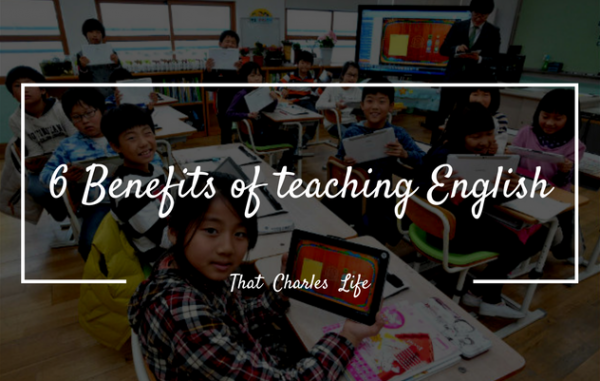 This section contains articles related to ESL – Teaching English as a Second Language abroad and online. 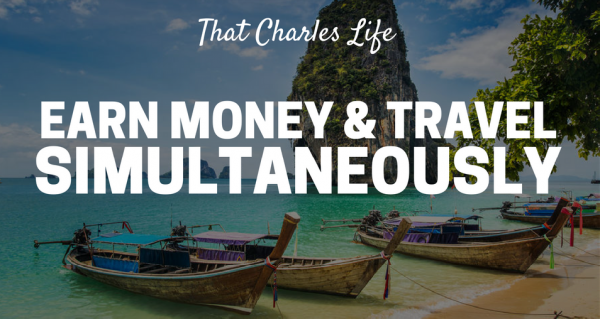 You will find information of what it’s really like, how you can get abroad or making money anywhere by teaching online and tips/fun facts! 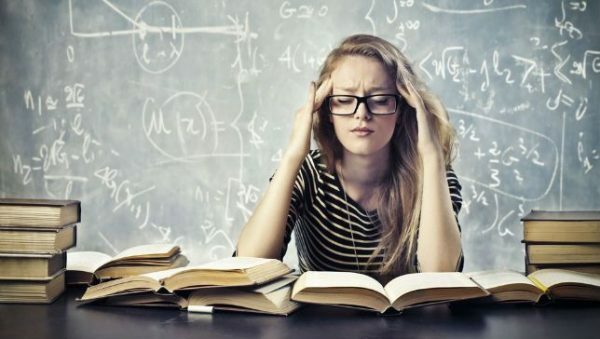 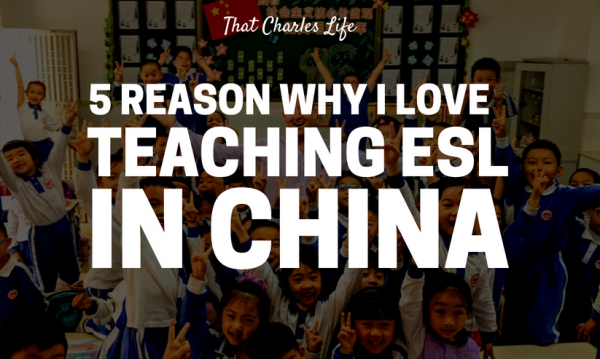 Should You Teach English In China Or South Korea? 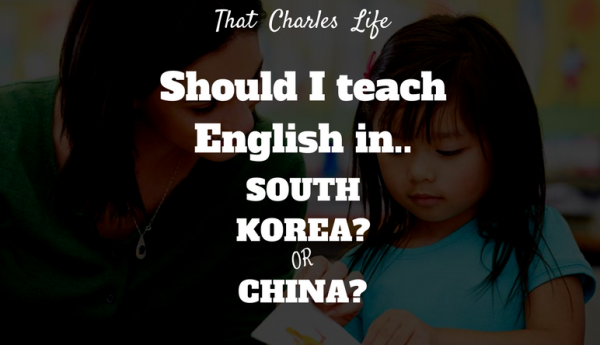 Charles6 Comments on Should You Teach English In China Or South Korea?